ZeniMax pushed out a special ESO Live stream yesterday to talk about its upcoming subscriptionless Elder Scrolls Online: Tamriel Unlimited. The game will be “buy-to-play” which means although there’s no subscription you still have to purchase a copy. The game will include all of the content of the 1.6 update. That update is coming to the ESO public testing server next week for PC players to try out. The game will add a new cash shop, featuring a real-money currency called Crowns, featuring customization and convenience items like potions, soul gems, pets, mounts and costumes. 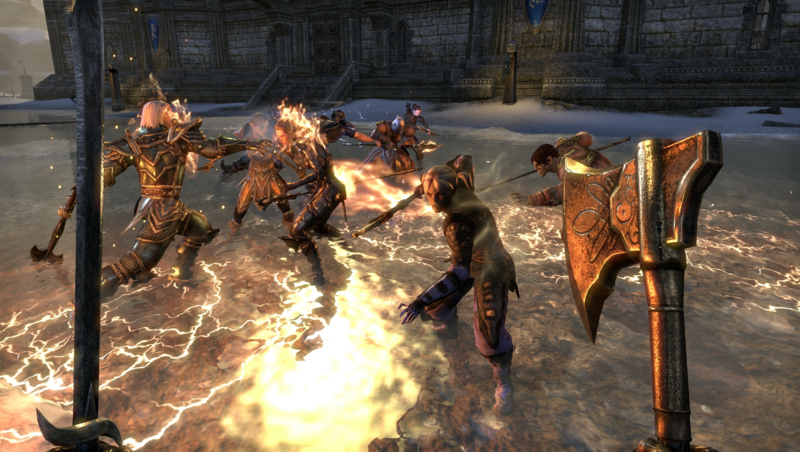 ZeniMax says isn’t trying to create a pay-to-win environment. Firor said everything on the cash shop is available through playing the game. Cash shop items are not more potent than the items you can earn in the game. You can’t trade your Crown Store items or Crowns, as you can with cash shop items in other MMORPGs. ESO Plus will be available for those who still want to subscribe. It features lots of goodies including free access to DLC packs that free players will have to buy separately; a 10 percent boost to XP and gold gain, crafting research, and inspiration; and a monthly allotment of 1500 Crowns. ESO Plus can be bought in 30, 60 and 90 day increments, with the 30 day plan costing $14.99. If you have an active subscription to ESO now on PC/Mac, you’ll be automatically enrolled in ESO Plus. You can cancel if you’d rather play for free. There’s a 500 Crown bonus for new subscribers. Current subscribers will get even more goodies, including 100 Crowns for every month subscribed and 1500 Crowns per days left on their subscription. Returning subscribers will get 500 Crowns for coming back and 100 for every month previously subscribed. There will be an exclusive mount as the 12 month subscription bonus. One of the first paid DLCs will be the Wrothgar Zone. Hat tip to Mr. Ewan on Reddit for his concise summary. 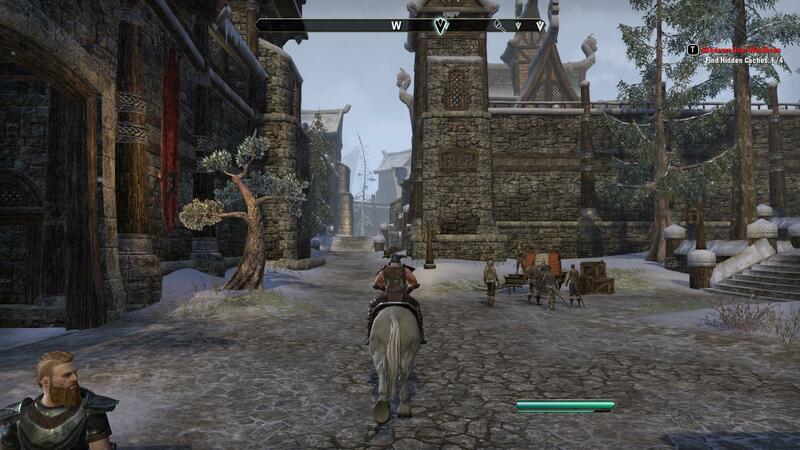 Are You Willing to Pay Separate Subscription Fees For Each Version of The Elder Scrolls Online?